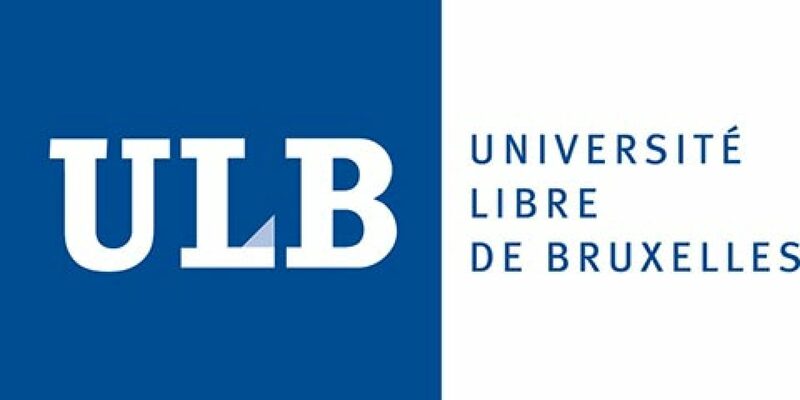 ULB offers free courses in Dutch, French and English to help students to follow their programme. 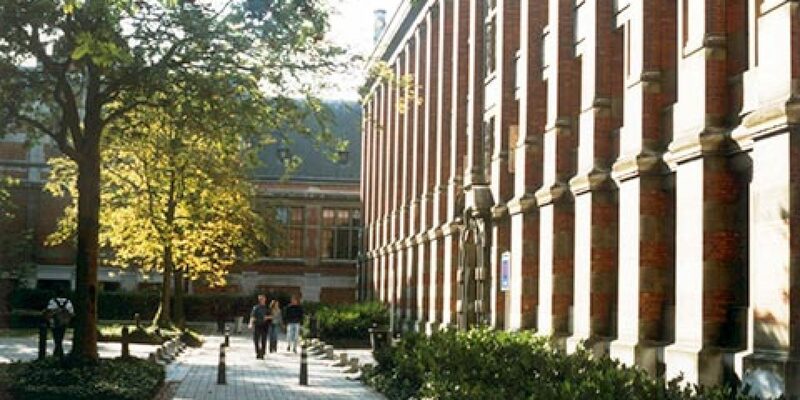 A collaboration between the ULB and F9 allows us to offer 20-hour (English and Dutch) and 40-hour (French) language modules absolutely free to students of the ULB who meet the admission requirements (includes recently qualified graduates, researchers, Erasmus students and assistant lecturers if places available). Don’t hesitate to contact us to find out if you are eligible. Students who feel they need support either before or during their studies may benefit from A0 (absolute beginner) to A1, A2, B1 courses. If you notice during the first course that your level is wrong, you may switch to another group depending on the availabilities and your teachers recommandation. The groups are made of 15 students max and 5 students minimum. You may enroll separately to different modules. You must then fill in one form for one module each time. The content of each unit is predetermined from a list of requirements forwarded by the university. During the academic year the sessions are run monthly (two evenings per week for 4 weeks from 5.30 pm to 8.00pm). 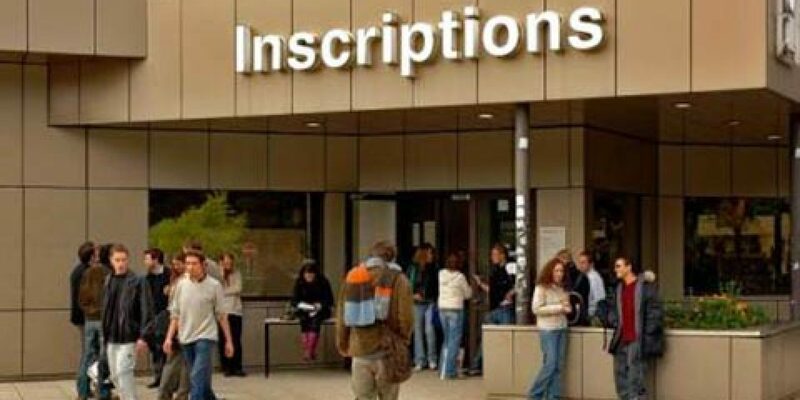 In addition one-week intensive courses take place during the holidays (Monday to Friday from 2pm to 6pm). You may take as many courses as you feel you need to progress in the language or languages chosen (subject to space availability). FRENCH GROUP COURSES : Schedule may vary. During the academic year the sessions last 2 months (two evenings per week for 8 weeks from 5.30 pm to 8.00pm). In addition one-week intensive courses take place during the holidays (Monday to Friday either from 9am to 1 pm or 2pm to 6pm). You will be advised of the schedule via e-mail 48h prior to the start of classes. Registrations are to be made only via internet. There is no need to call or to pass by the F9 offices. I can have a conversation on familiar topics (family, home, everyday activities, leisure, studies, travel and current events). I can narrate in a simple way experiences and events. My speech flow is almost normal. I can understand the main points when the delivery is clear and standard and when it is about familiar topics. I can communicate in simple and routine tasks (describe my family, my home but also explain my everyday activities and my studies). My speech flow is halting. I can understand highest frequency vocabulary related to areas of most immediate personal relevance (personal and family information, local area, studies). I can’t usually understand enough to keep the conversation going myself. I can interact in a simple way on familiar topics (introducing myself, briefly talk about my family, my home, what I like). My sentences are uncomplete. My speech flow is slow or very slow. I can understand familiar words and basic phrases concerning myself, my family and immediate concrete surroundings when people speak slowly and clearly. I cannot speak this language I understand a very little bit or not at all. I only know a few words. STEP 2. Schedule and location (Bâtiment P, Campus Solbsch). ENGLISH AND DUTCH Academic year, monthly sessions (two evenings per week for 4 weeks from 5.30 pm to 8.00pm). One-week intensive courses during holidays (Monday to Friday from 2pm to 6pm). FRENCH Academic year, 2 month sessions (two evenings per week for 8 weeks from 5.30 pm to 8.00pm). One-week intensive courses during holidays (Monday to Friday either from 9am to 1 pm or 2pm to 6pm). STEP 5. A week prior to the start of your course you will receive a confirmation by e-mail. Fill in the application form for one language unit at a time to give the opportunity to everyone to enroll in a course. Once a language unit is completed you can apply for another one. If the number of registered students is below 5, the course will be suspended. Once registred, we expect you to follow all the courses. F9 has the obligation to sent the presence list to ULB. If you can’t continue your module for any reason, please advice us by email at : planlangues@f9languages.eu.